At least five people were injured in the past week in three separate traffic accidents. 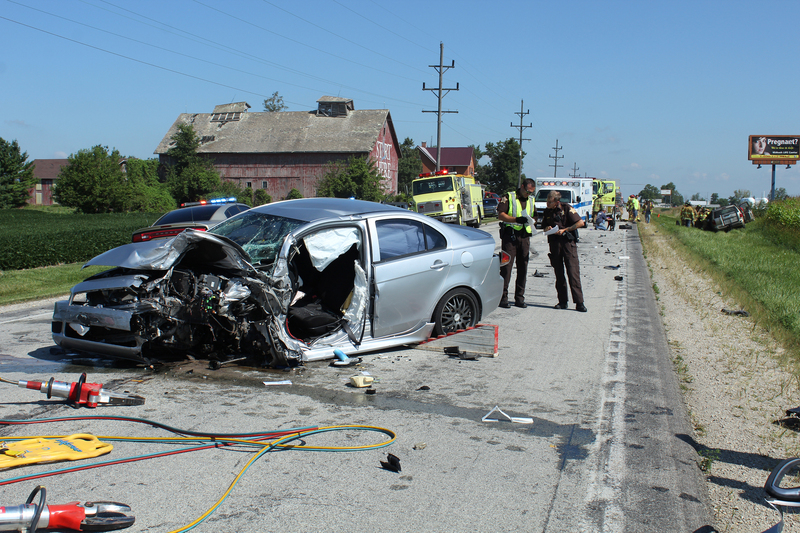 The most serious of the crashes took place about 10:42 a.m. Tuesday, Aug. 11, on Ind. 13, between Wabash County Roads 700 N and 800 N.
INDIANAPOLIS – Clint Kugler, executive director of the Wabash County YMCA, is now a Duke Energy Difference Maker. 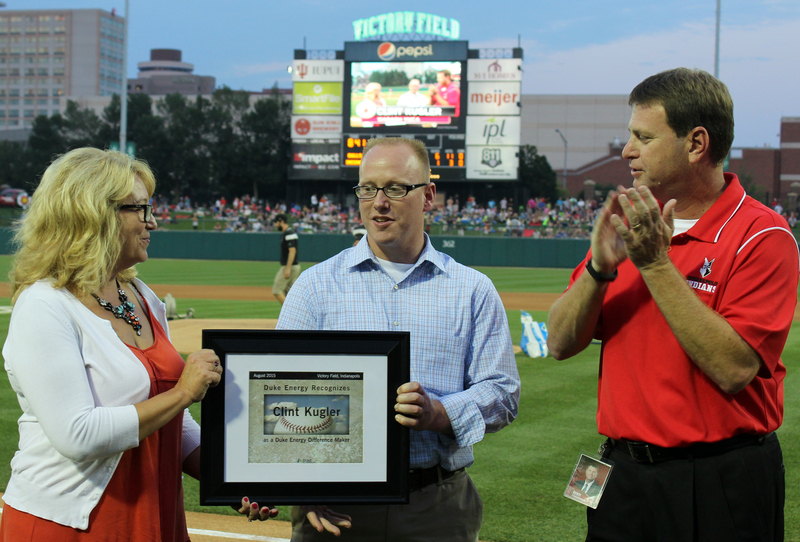 Kugler received the honor here at Victory Field on Friday night, Aug. 14, between games of an Indianapolis Indians – Durham Bulls doubleheader. Laura Sheets, District Manager for Duke Energy’s Northern District, and Indians General Manager Randy Lewandowski presented Kugler the award during a ceremony along the third base line. Kugler, who was introduced to the crowd prior to the ceremony, was honored for his work with Wabash County Promise and Promise Indiana. Nathan Wood is the newest firefighter/paramedic on the Wabash Fire Department. 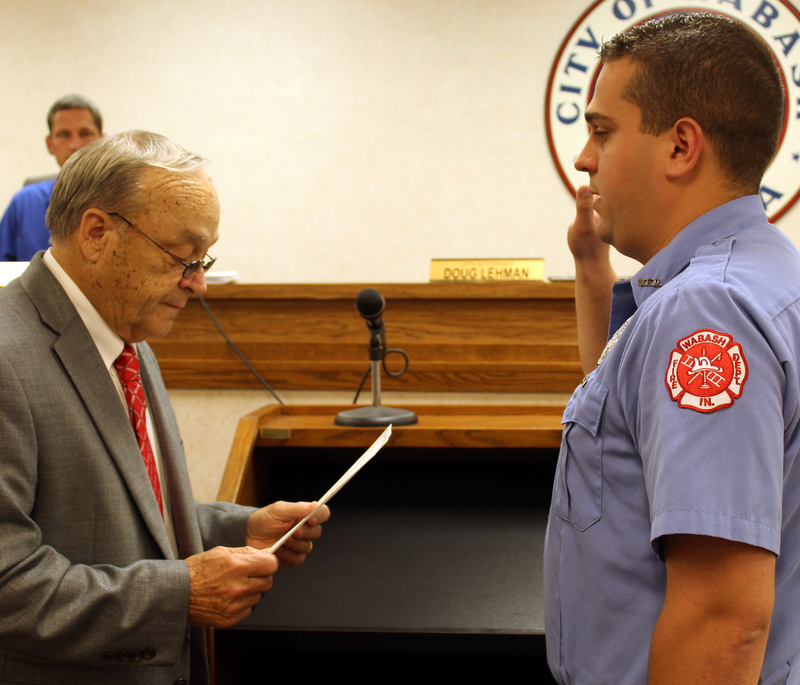 Wood, who joined the department as a firefighter/emergency medical technician about two years ago, was sworn in as a paramedic on Monday, Aug. 10. ROANN – Nomanco Trailers is expected to re-open at its site destroyed by an April fire in the next few weeks, a company official told The Paper of Wabash County. 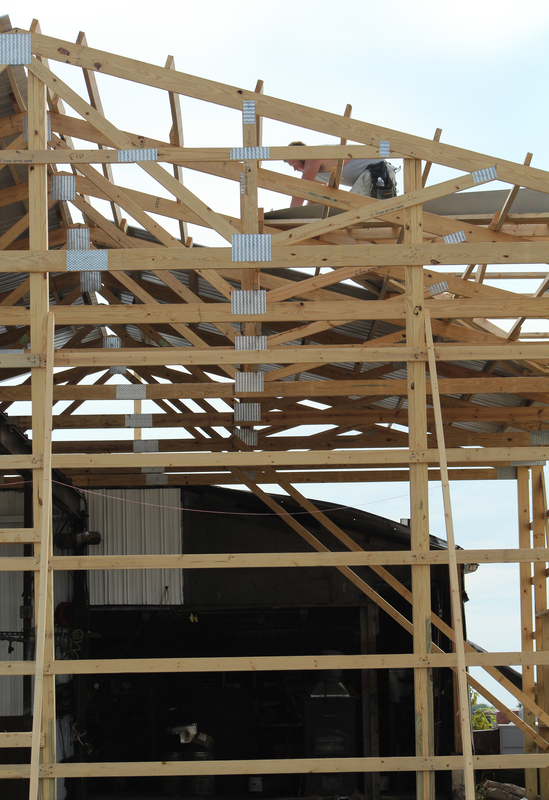 Crews from Miller Construction are rebuilding the structure that was destroyed in an April 23 fire. The company, which builds trailers and truck beds, actually resumed work within a week of the fire at a different location. The fire was started by a short in some conduit. 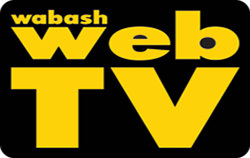 A committee is working on the City of Wabash’s plans for the November America’s Best Communities deadline. The city is one of 50 cities or towns across the nation vying for the title and a share of $10 million in prizes. The overall winner will receive $3 million in the contest sponsored by Frontier Communications, DISH Network, CoBank and The Weather Channel. Officials from the aforementioned sponsors were in town Thursday night for a banquet at the Charley Creek Inn. 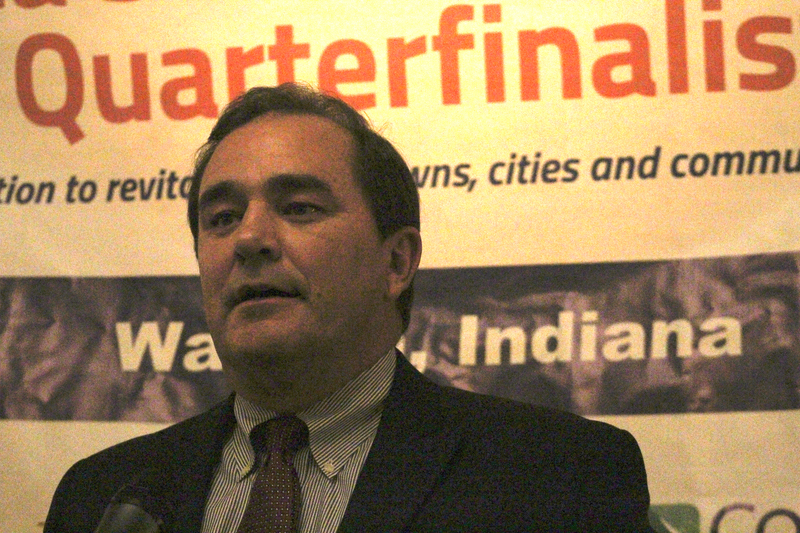 There, the city received a ceremonial check for $50,000, its share of being named one of the quarterfinalists. 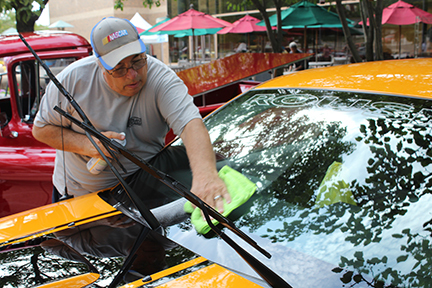 Organizers for the 16th annual Dave Kunkel Cruise-in believe this year’s show has set a record. Between 275 and 300 vintage cars, trucks and motorcycles were on hand Friday night for the first day of the two-day event at the Honeywell Center and the Wabash Elks Lodge parking lot. 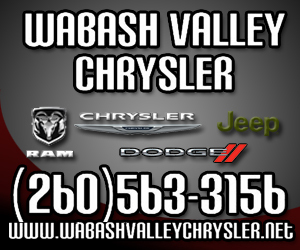 Officials told The Paper of Wabash County that they will need to see the official numbers once all the paperwork is complete, but they are confident it was at, or close to, a record. 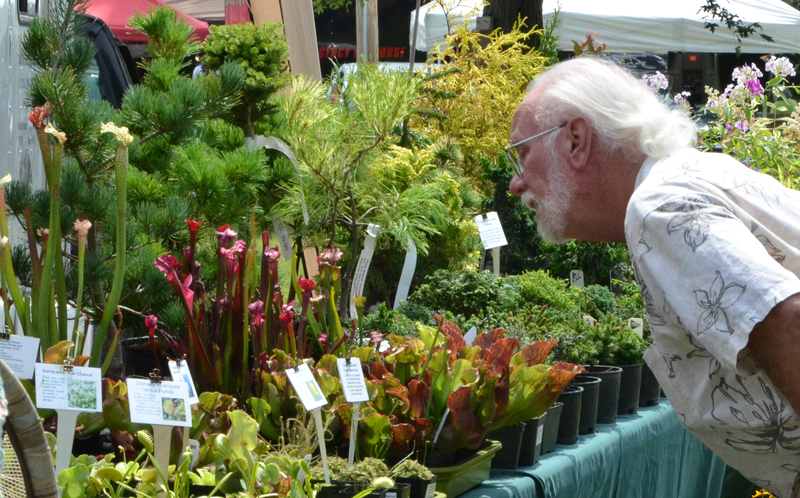 Locals mixed with out-of-towners at the 18th Annual Garden and Herb Festival, according to Diane Morris, in-coming festival co-chair. 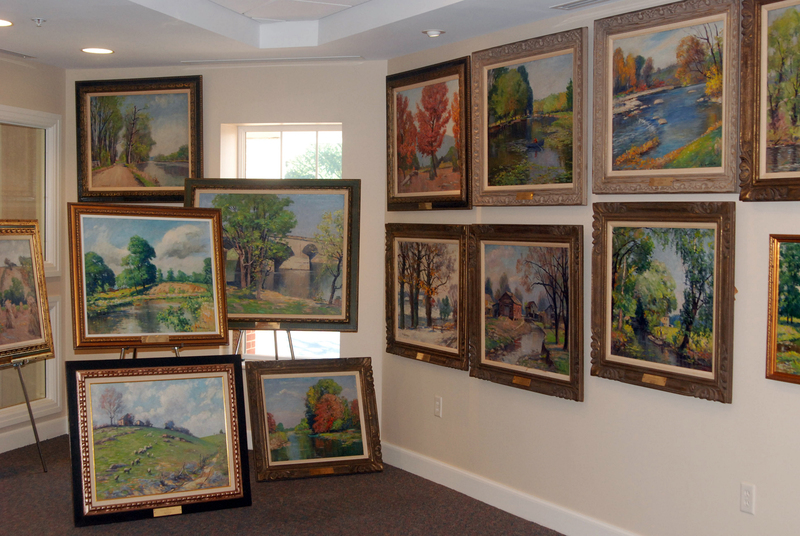 NORTH MANCHESTER -- Peabody Home Foundation will offer a unique opportunity to purchase countless works of art, timeless collectibles, and one-of-a-kind items during an Endowment Benefit Auction from 9 a.m. to 2:30 p.m. Saturday, Aug. 22, on the Peabody Retirement Community campus, located at 400 W. 7th Street. The auction, which will feature more than 250 lots of fine antiques, is the result of the Foundation’s recent comprehensive inventory and valuation of their older collections, according to Peabody Director of Development Stan Williams.